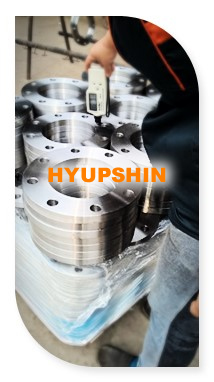 Jinan Hyupshin Flanges Co., Ltd owns well equipments to produce pipe valve flanges. Forging and Rolling, Hyupshin owns heavy forging equipments and large rolling equipments, can forge weight from small up to 1000Kg, roll size from DN15 up to DN2000, forging type include steel plate structure, tube structure, ring structure, shaft structure etc. Punching and Stamping, Hyupshin owns heavy punching and stamping machines, pressure for 400ton and 1000ton, can stamp size from DN15 up to DN200 (Steel plate thickness within 30mm). Stamping work is good way to fast produce plate steel flange and blind flange. Machining and Drilling, Hyupshin owns many kinds of lathes, include common lathes, large vertical lathes, CNC lathes, special flanges lathes, common drilling machines, radial drilling machine, multiple automatic drilling machines, turning and drilling range from DN15 to DN2000. Marking and Packing, Hyupshin owns automatic marking machines and packing machines. The marking words are clear, regular and clean. Packing for plywood pallet, plywood box or steel cage, Seaworthy Packing for all. 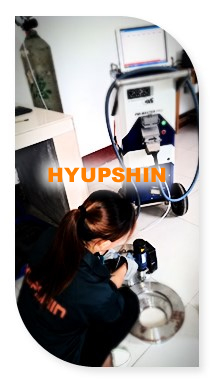 Inspection, Hyupshin owns well inspection equipments, include size inspection, Mechanical capacity inspection (strength of extension, yield strength, hardness etc), chemical analysis and inspection (content of carbon, sulfur, phosphorus, silicon, manganese etc), products finally inspection and Movable Spectrograph. 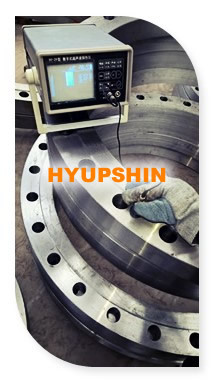 Hyupshin owns full experience technician and workers to produce high quality steel flanges, responsible quality inspector to find question products, clever engineers to solve questions. 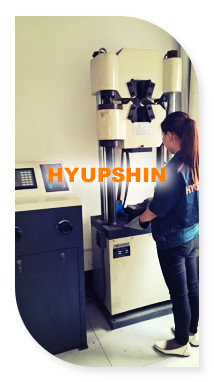 In Hyupshin, most workers have 10 years experience in flanges producing, all engineers are professional in forging, machinery and materials, all inspectors receive training for quality control regular, Hyupshin never sent question products to buyers. 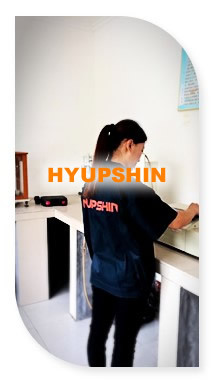 Hyupshin owns professional service staff to response your enquiry fast, handle your orders carefully, explain . We also provide good after sale service to solve any questions in selling and using. 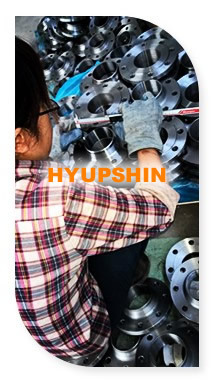 Trust in us, Hyupshin provides high quality flanges to customers from 39 countries with more than 20 years, low price and high quality is the belief for Hyupshin corporation, when you know these, why not to choose Hyupshin to your partner? 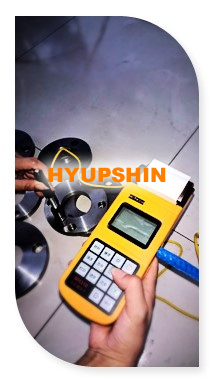 Hyupshin Flanges has built a tracking system for orders and products on our website, from the tracking system buyers input the order number or heat number to track order progress or products information. Buyers can visit the page URL http://www.hsflanges.com/services.html to use this system. 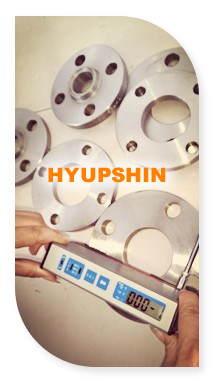 Jinan Hyupshin Flanges Co., Ltd will provide all the convenient services to all customers.